While not the fastest, the IDOL 3 is a thoughtfully designed mid-range device built particularly for users who primarily want an excellent screen and sound for an affordable price. 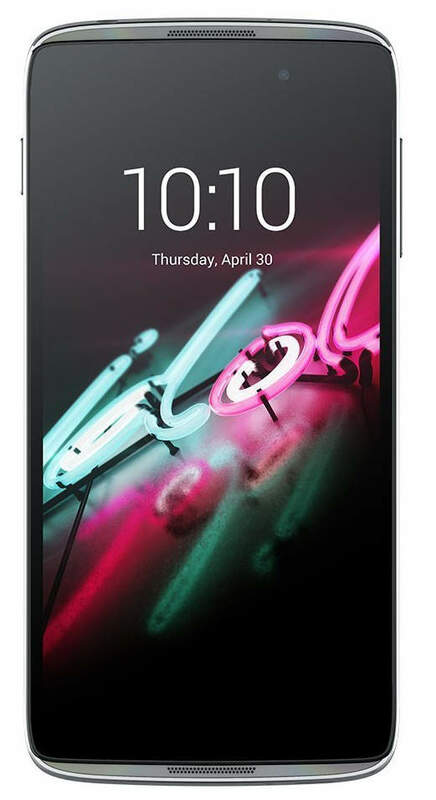 The Alcatel ONE TOUCH IDOL 3 is a bestselling 2015 5.5-inch smartphone that received positive reviews for its sleek look, bright screen, dual front stereo speakers, good quality front camera, balanced performance and a clean user interface However, its camera is just average, it lacks fast charging and some competitors offer slightly better performance. While not the fastest, the IDOL 3 is a thoughtfully designed mid-range device built particularly for users who primarily want an excellent screen and sound for an affordable price. Delivering midrange features at an entry-level price, the Alcatel OneTouch Idol 3 is the company's best smartphone to date -- and a great deal for the money. Alcatel Idol 3 stands out from other budget phones with two microphones that make it reversible. More than a one-trick pony, it also has decent specs to back up this feature. The Alcatel OneTouch Idol 3 is the company's best flagship effort so far. However, it's let down by some performance issues that would otherwise make this a solid contender.